Last year I started using KiCad as an alternative to Eagle. 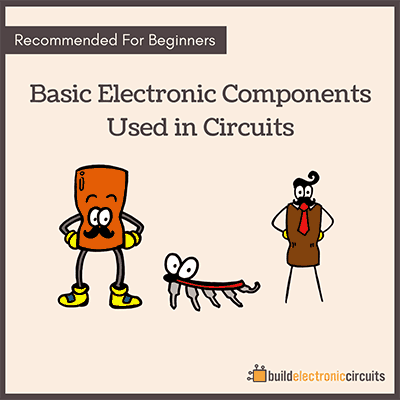 For those unfamiliar with these programs: they are programs you use to design a printed circuit board (PCB). 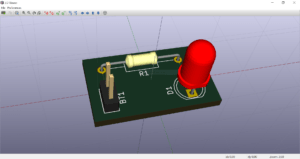 And I decided to create a quickstart introduction to KiCad. The purpose of the video is to show you all the steps necessary to create a board in KiCAD. You won’t learn every step from this video. I will also create a proper course on how to use KiCad that I will publish on Ohmify. 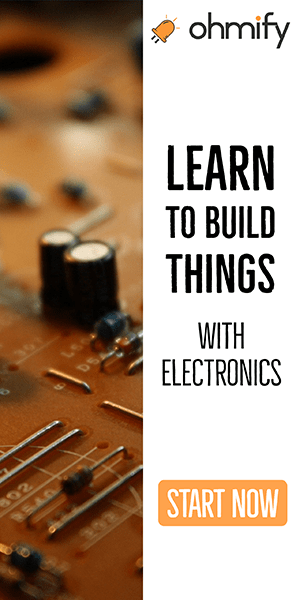 Currently, I have courses on how to design boards with Eagle and Fritzing, so it’s time to get a KiCad course up and running also. Let me know your biggest struggle when it comes to designing a PCB in the comment field. 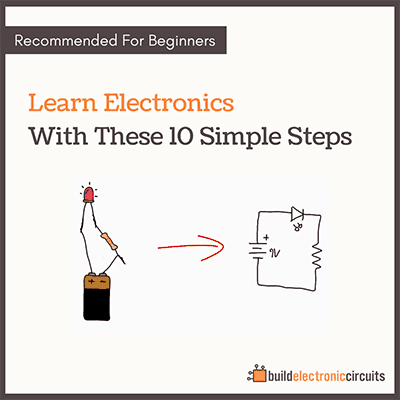 I’ll read all the comments and these will help shape the upcoming KiCad course. your book and comments are interesting and is really a person who is interrsted in ELECTRONICS will never leave until he lays his hands on the book as well as the components that are going to make up several interesting cir uits. Yes, normally you would always want to add at least one component to the PCB and therefore it makes sense to start with the schematics. But if you don’t want any components, only holes – in KiCad you could add a Conn_01x01 for each hole and use the footprint called 1pin. In the pcb editor you can “Edit Pad” to change the size of the hole. It might be that Fritzing is an easier tool for this purpose.